At Riddell Roofing, we like to give you options. 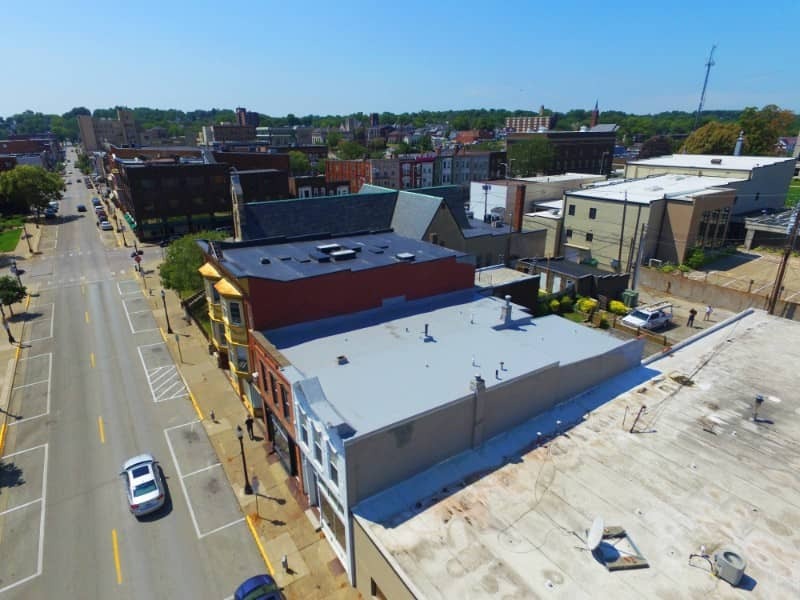 With 25 years of experience as commercial roofing contractors, we understand that not every project is the same and not every customer has the same needs. 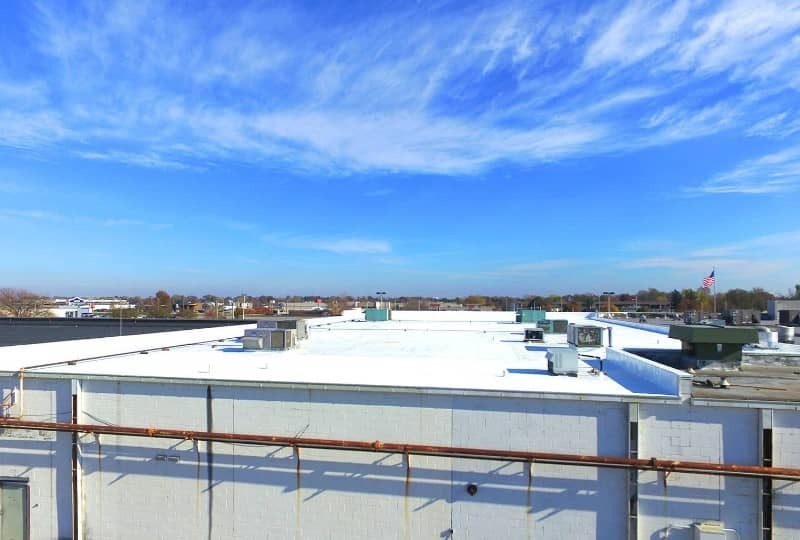 For that reason, we provide several commercial roofing solutions for a variety of roof types: flat roofs, low-sloped roofs, and metal roofs. We proudly use Duro-Last brand roofing for many flat roof systems. So proud, in fact, that we became designated as a Duro-Last Master Elite Contractor serving the Quad Cities area in Illinois and Iowa. When you choose Riddell Roofing as your commercial roofing contractor, you're not only getting the industry-leading products Duro-Last is known for, but you'll also get a contractor they have entrusted to install durable, quality roofing systems according to their high standards. In a world where roofs are constantly failing due to poor craftsmanship, you need reassurance that yours will be installed correctly the first time. With our contractor's expertise and the meticulous principles of Duro-Last, you can rest easy. 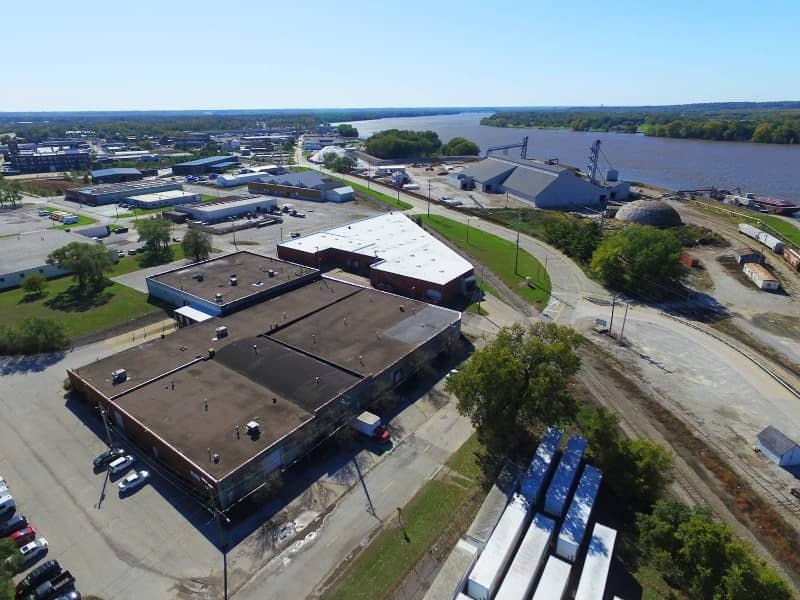 The success of Duro-Last is due to high energy efficiency, low labor costs, and ease of installation, assuming a Master Elite Contractor like Riddell Roofing is behind the controls. We understand that a brand new roof isn’t always in your budget. 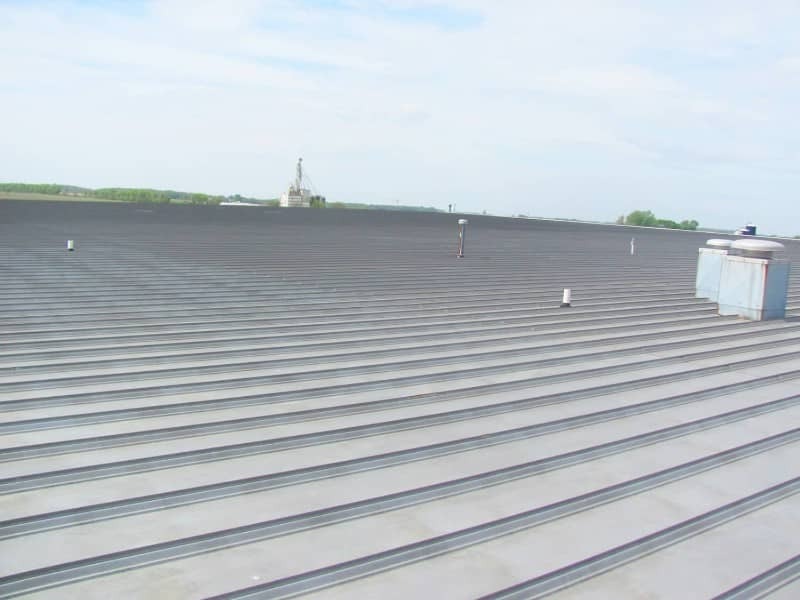 If you’re stuck with a metal roof, improve the efficiency with one of the many ER Systems coatings we offer. Through ER Systems, we also offer solutions to improve your single-ply roofs. We can restore, reseal, and revive your roofing with one of the many coatings we offer. 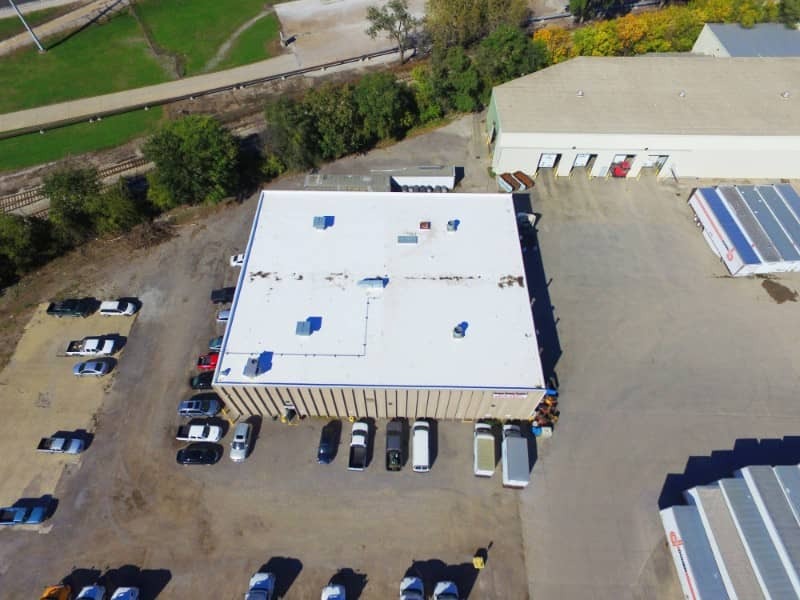 Riddell Roofing offers a complete line of the highest quality elastomeric roof coatings and systems– highly reflective coatings, sealants, and adhesives. We also offer urethane spray insulation from Bayer, including Bayseal® and Bayblock™. With Bayer, we can turn any project into one that meets our standards.